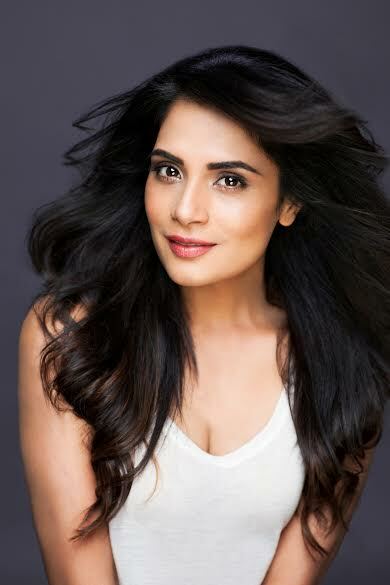 Bollywood actress Richa Chadha is all set to take to the stage again! Being an ardent lover of the art of acting, it’s no surprise that Richa Chadha never ceases to surprise us with her performances par excellence. Definitely the one with a bundle of talent on screen, Richa has had a rich learning experience before she became a film actress. Having trained under the guidance of Barry John, Richa has also been a successful theatre face and till date when time allows, the actress goes back to the stage as reminiscence to where it all started from. 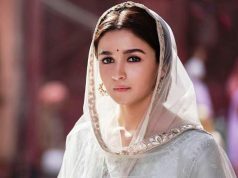 Just two years ago the actress became the female Bollywood actress to have had the honour of performing one of the most popular plays across the world, White Rabbit Red Rabbit, and now she’s all set to make a special appearance soon we hear on stage. 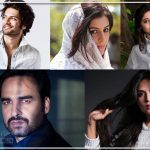 In a play called The Life in Telling, produced by Quasar Thakore Padamsee’s QTP Productions, Richa Chadha is set to do a special two-show only play with names likes Vinay Pathak and Ashwin Musharan. The play will run two shows each in Mumbai and Delhi end of this month. It comprises of three stories in which Richa will be seen portraying different characters. 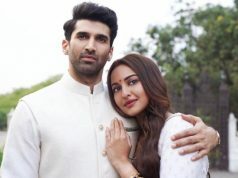 Richa has managed to squeeze in time between her manic shoot schedules, as she recently wrapped up Anubhav Sinha’s political satire, Abhi Toh Party Shuru Hui Hai and will soon begin shooting for Shakeela biopic and Section 375 with Akshaye Khanna.